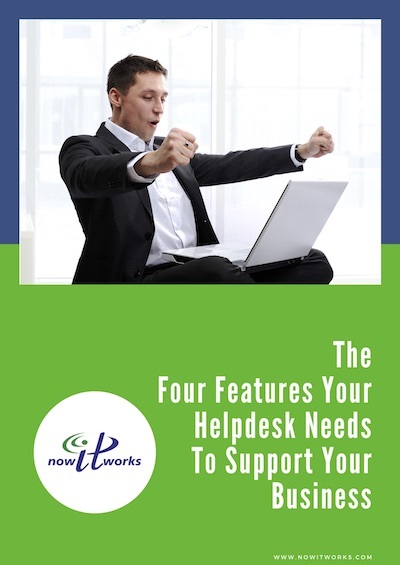 It’s easy for a helpdesk to get overwhelmed with support tickets. Developing a process for prioritizing those requests so that the most urgent matters are addressed first is just one way that a business can support its helpdesk to ensure maximum efficiency and productivity. Enter your information below to receive a free eBook that offers a number of important and insightful tips to help any business improve its helpdesk operation. The ultimate goal is a helpdesk that runs smoothly and improves performance for the whole company. Sign Up Here To Get Your Free eBook Emailed To You Right Now!